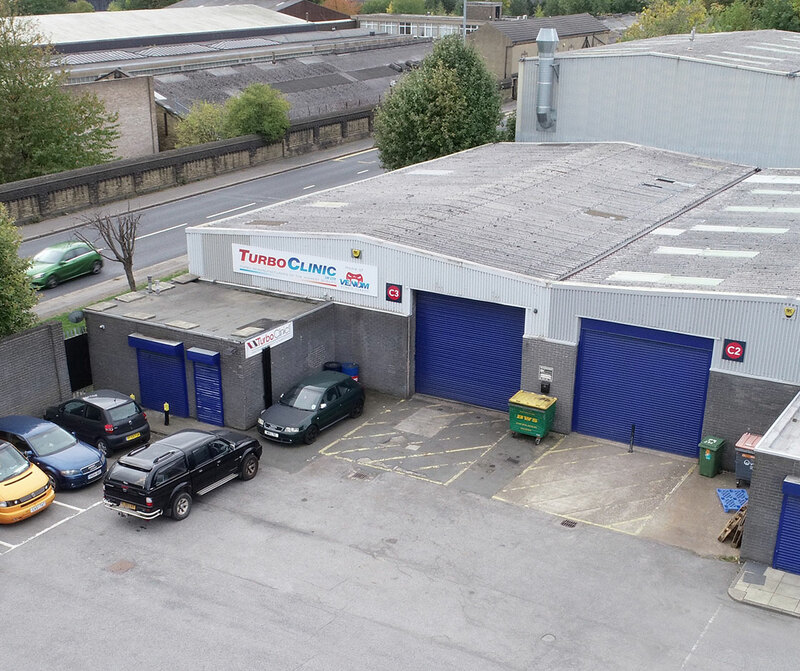 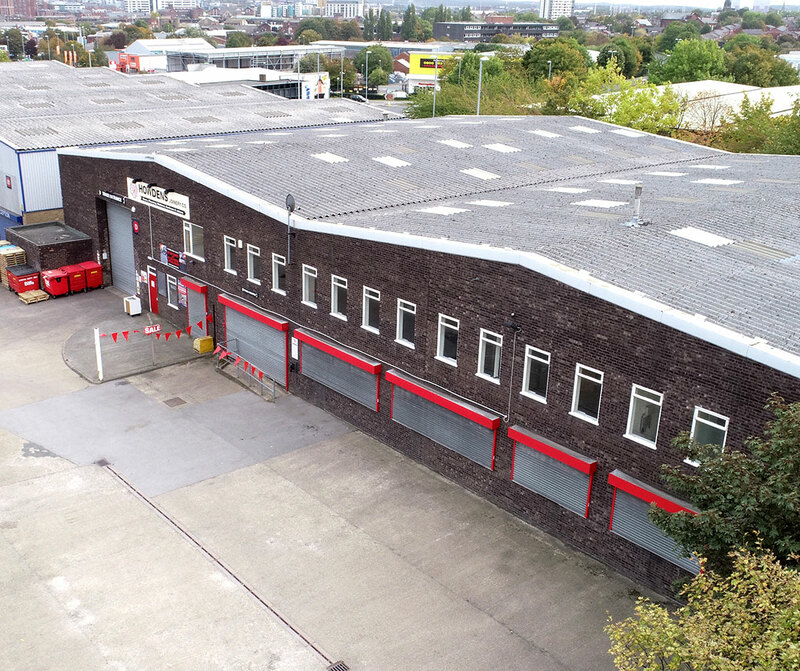 The busy Copley Hill Trading Estate includes several industrial and warehouse unit. 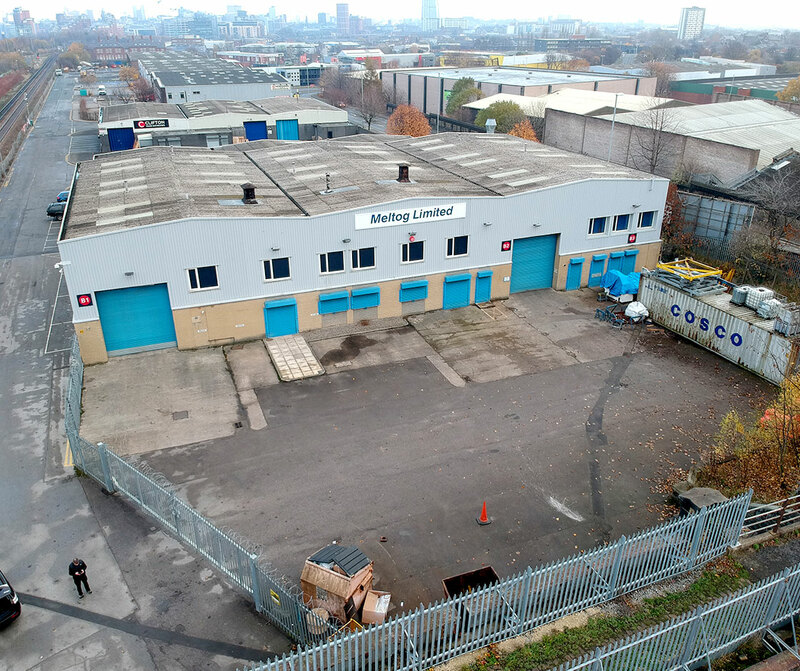 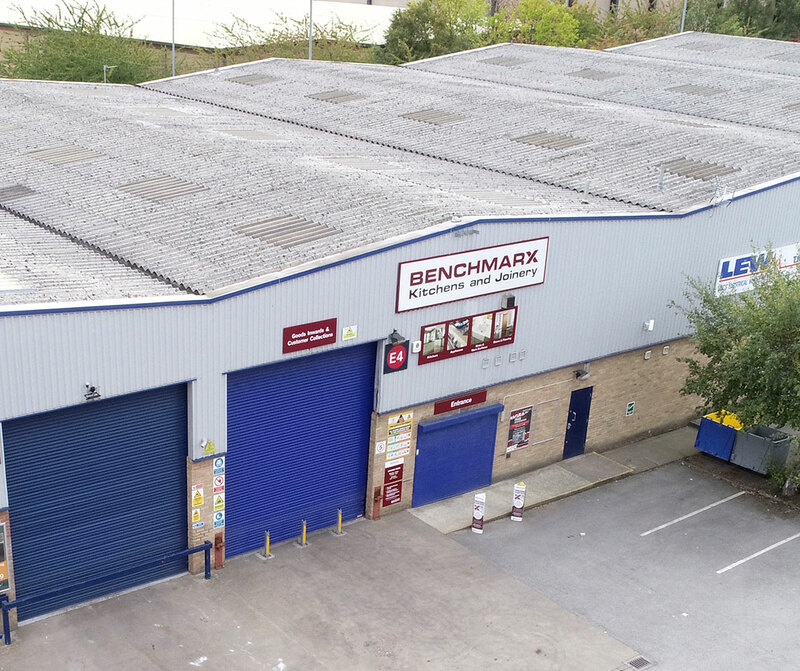 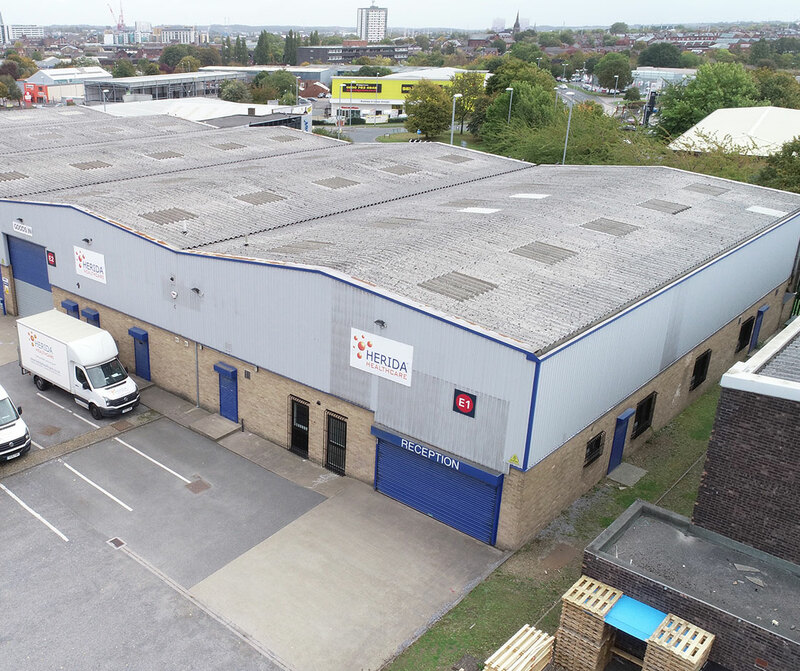 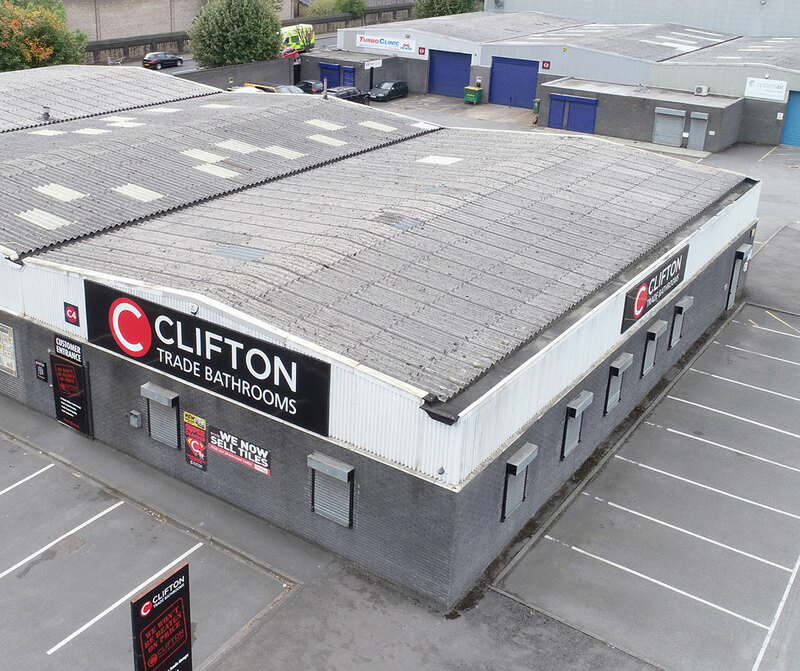 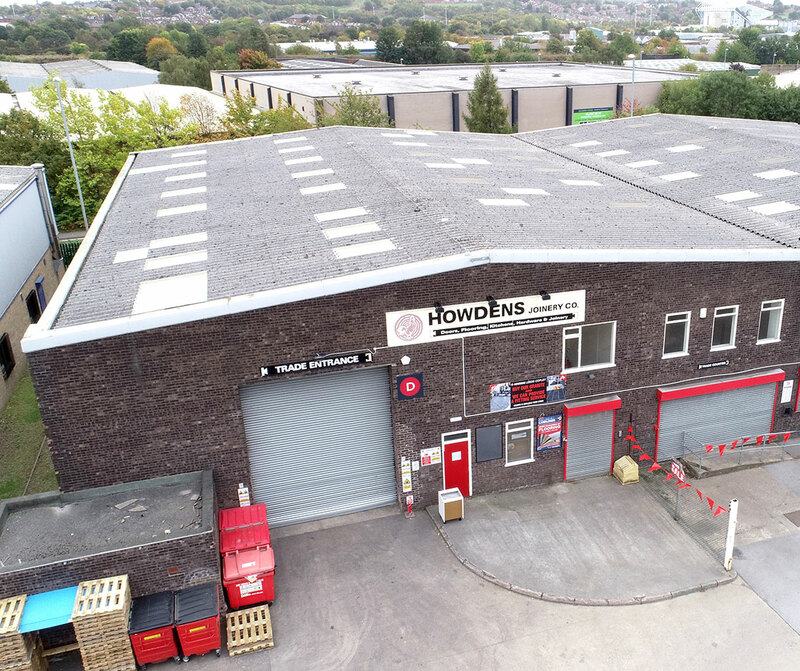 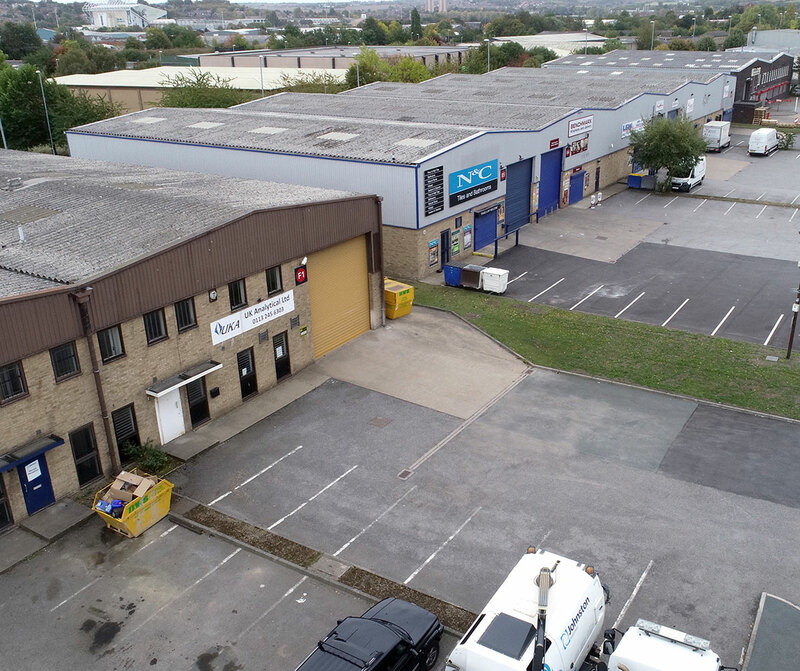 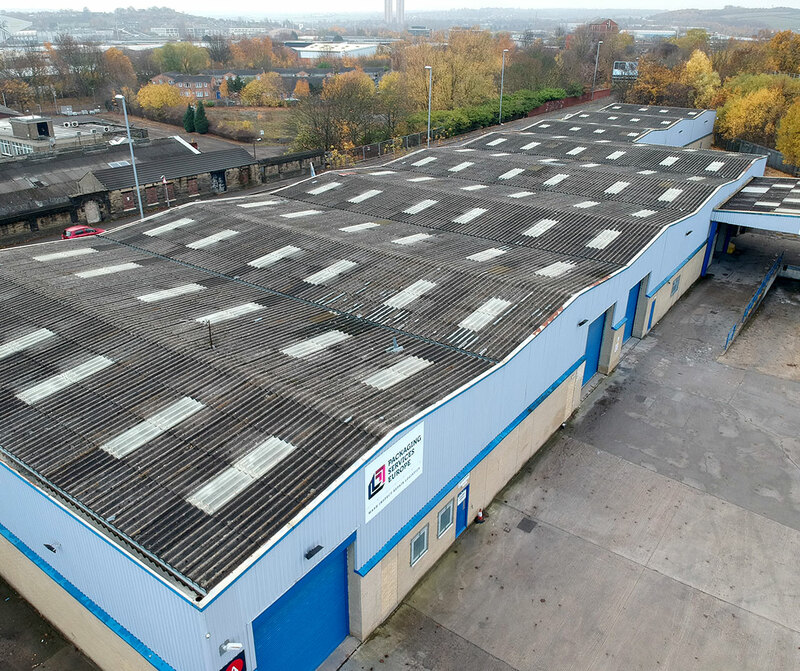 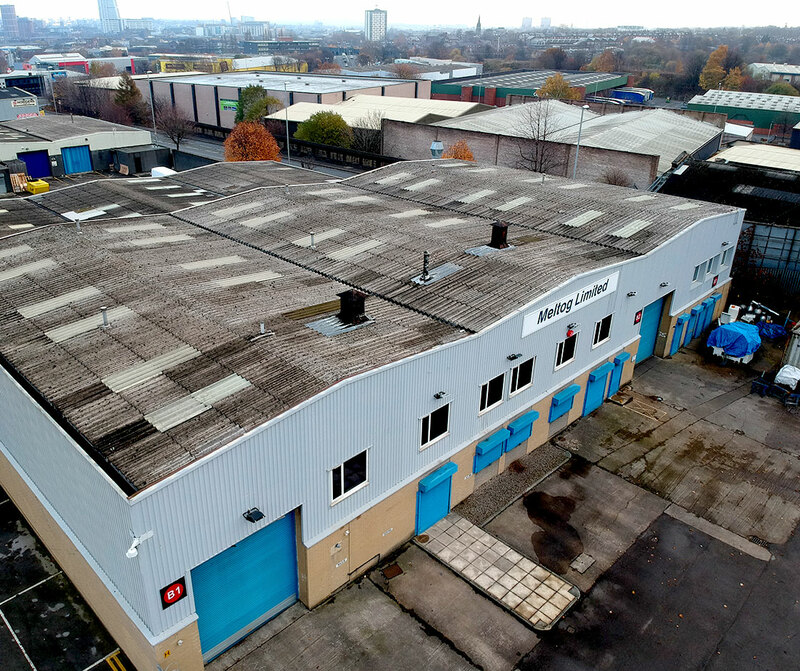 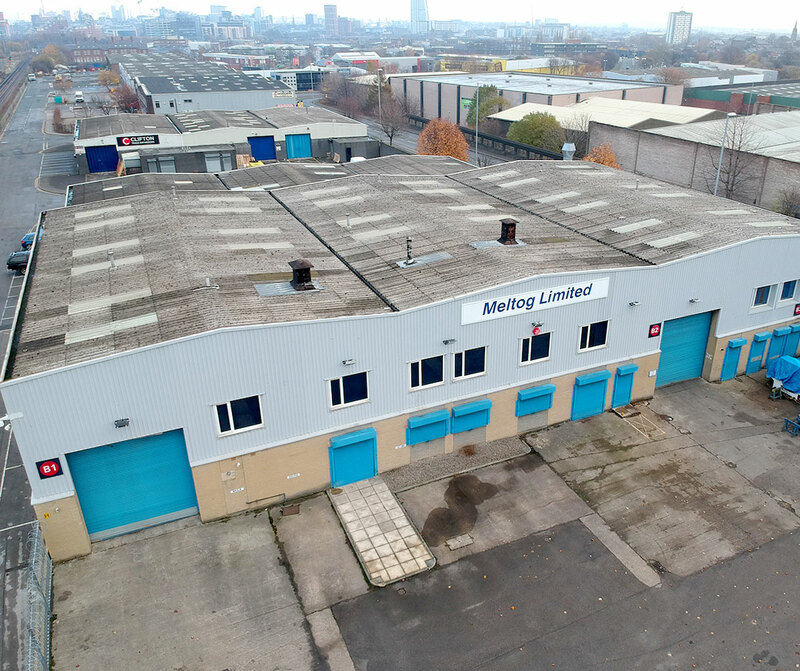 Ample access for the loading and unloading of commercial vehicles and benefits from a yard/parking to the front and high quality ancillary offices. 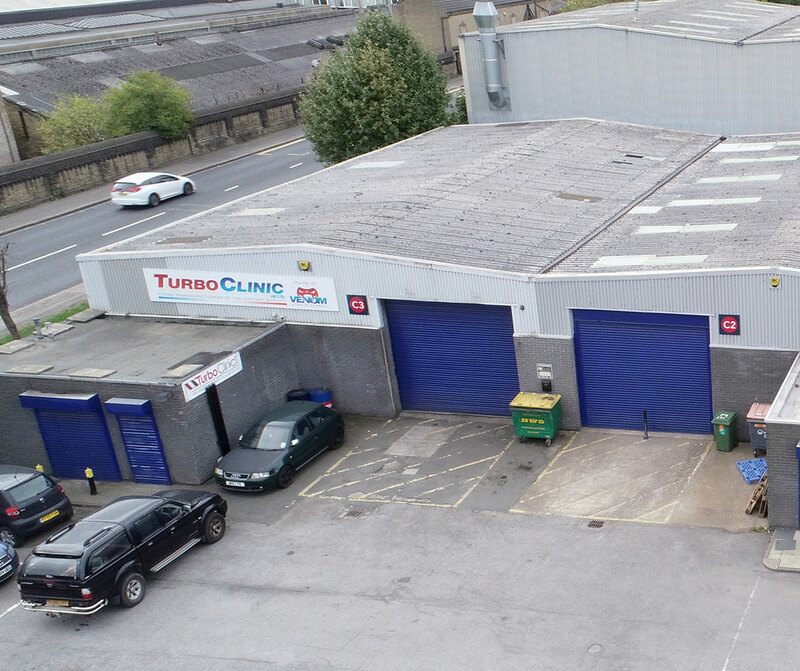 1.5 miles form Leeds City Centre, and only 1.8 miles from Junction 1 of the M621 motorway. 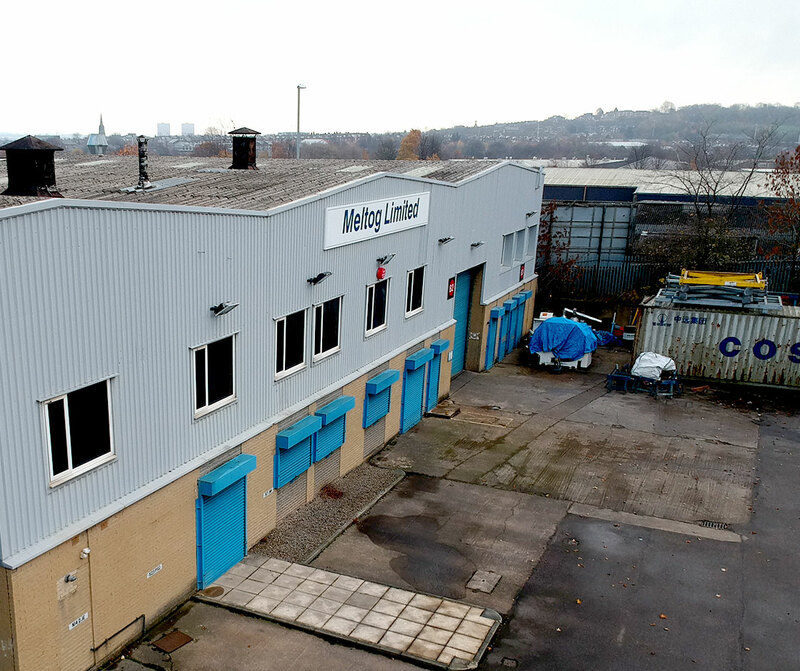 This gives it fantastic transport links, enabling businesses to access the whole of the UK.